The cemetery is between Pt. Isabel and Felicity. The most scenic, easy driving route would be to take St. Rt. 52 out of New Richmond heading east and turn left on St. Rt. 222 at Chilo. St. Rt. 222 turns into 133/222 so stay on this and go towards Felicity (north). When you enter Felicity you will want to make a left hand turn on Light Street then a right on St. Rt. 222(north) until you reach 1573 St. Rt. 222. Please do not enter the property without permission. 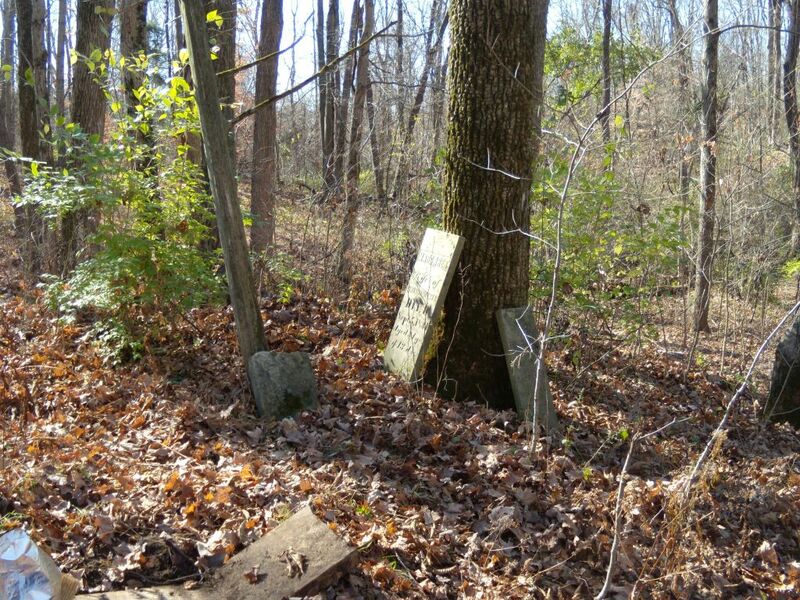 Pamela Smith visited this cemetery in the fall of 2012. Presently the cemetery is located on land owned by Bonnie Faubion. It is located on a small hill or ridge above a creek (which we are finding to be so predictable) and a lot of the stones were buried-- but some were up leaning against trees. We would like to thank the following participants from Bonnie’s family who helped find some of the stones: Robin Simmermon Chandler, Alexis Faubion, John Faubion, Joshua Faubion, Brandon Faubion and Bonnie Faubion. We could not locate Eleanor Ann Hill or Elizabeth C. Hill. We searched a very long time. Henry Swope is one of Pamela’s ancestors by adoption so she was thrilled to visit this cemetery.